The Internet is the future of shopping. This is because it doesn’t have a closing time and doesn’t need you to dress up and leave the confines of your home. 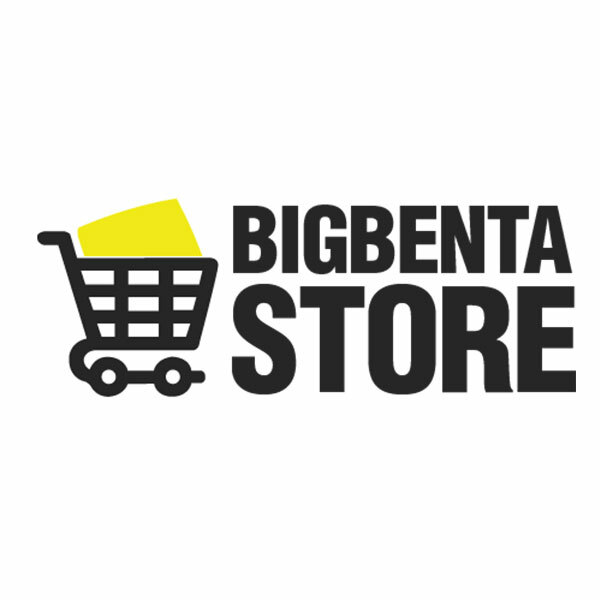 BigBenta takes technology to the next level, and has both a 24/7 dedicated customer support team to address your issues, a dynamic site and mobile app, and social media accounts to keep shoppers notified on new deals and special promotions – anytime, anywhere!